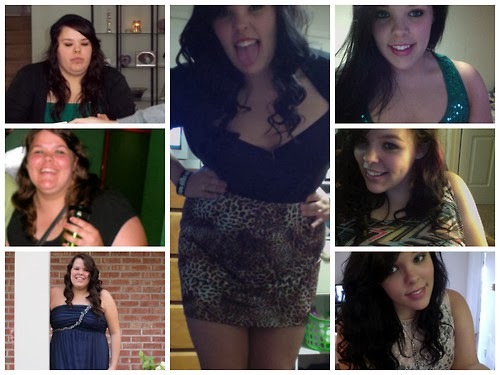 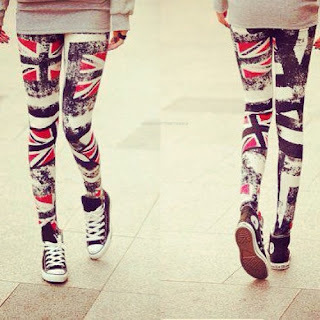 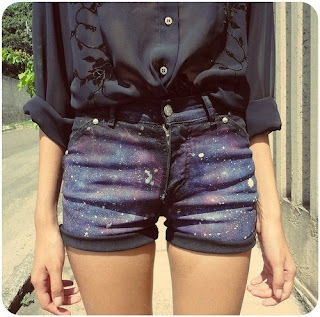 Thinspiration photos of real girls, models and celebrities. 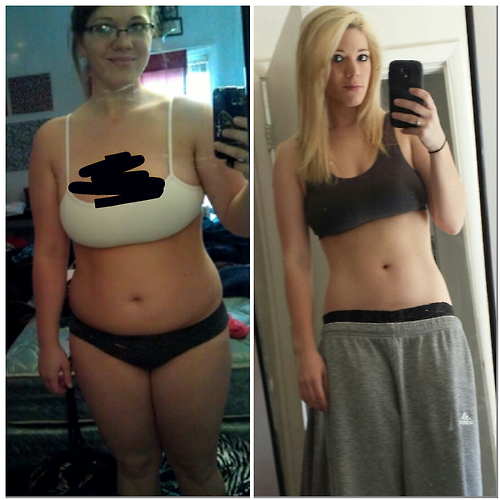 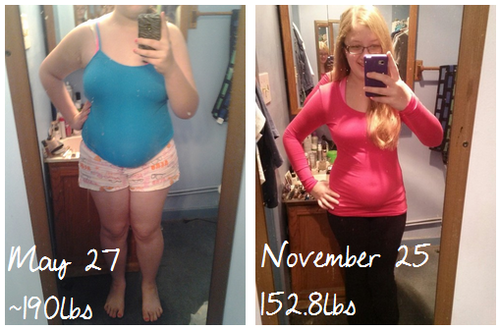 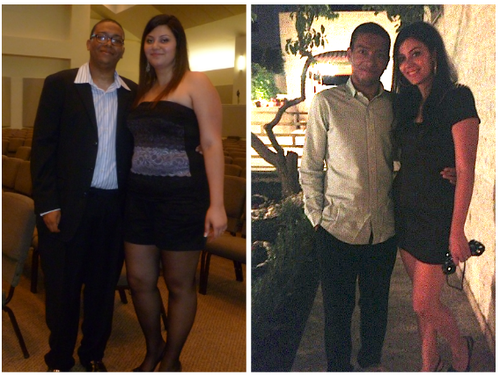 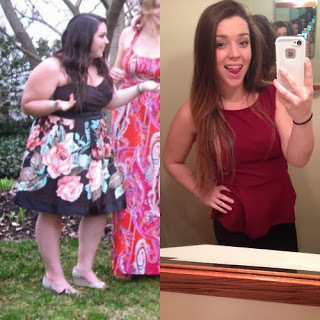 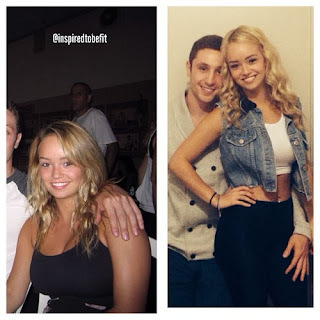 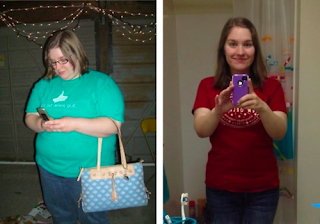 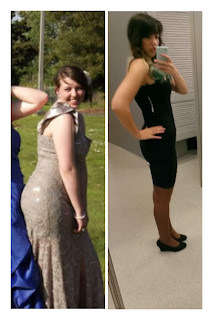 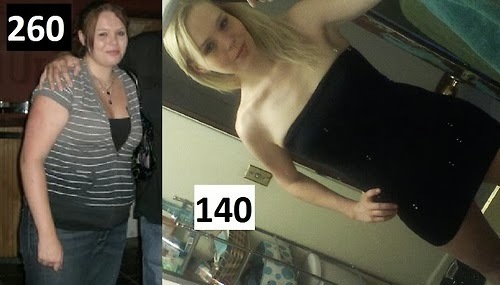 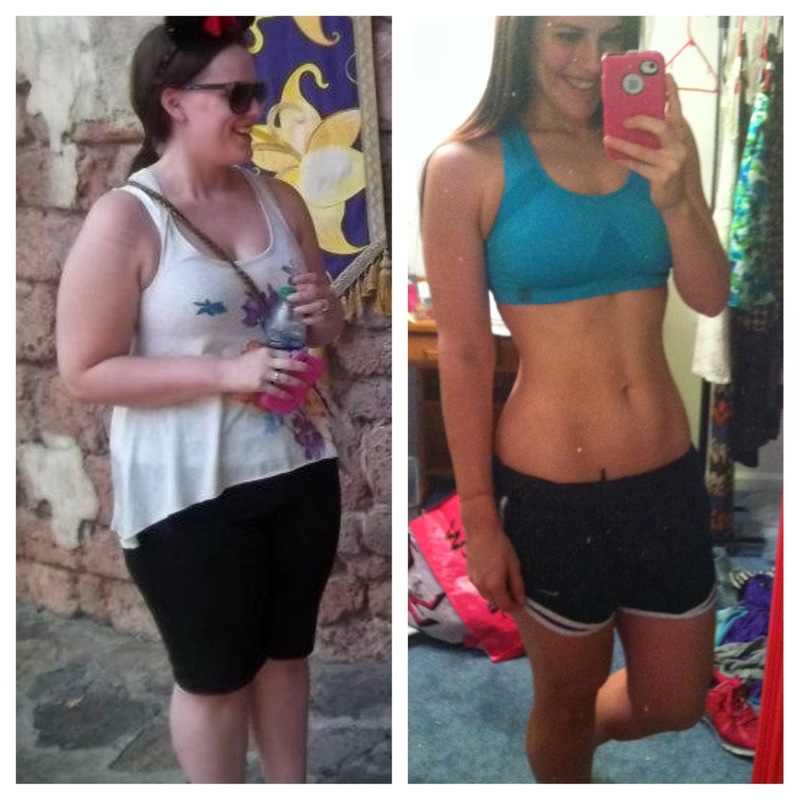 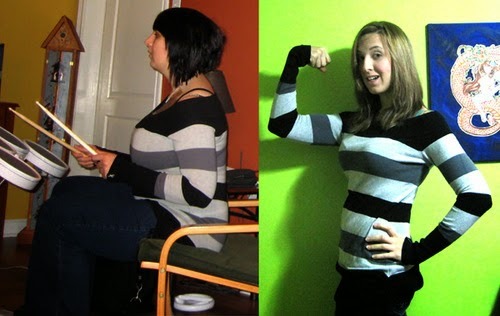 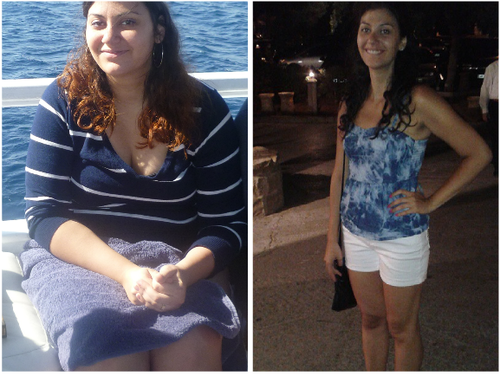 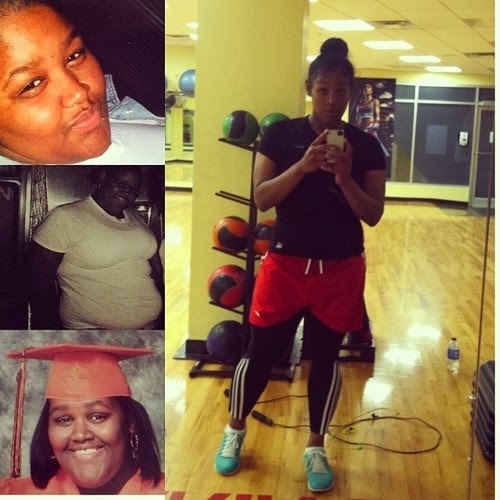 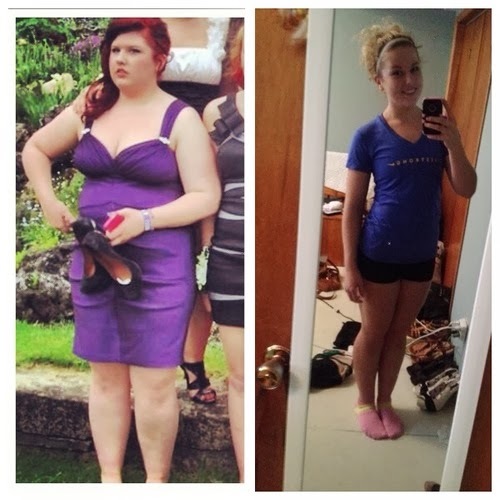 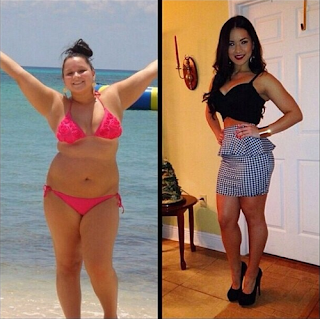 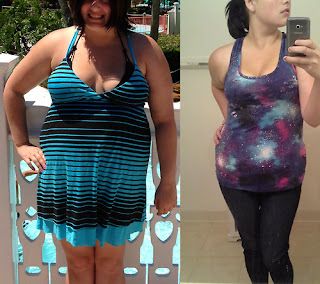 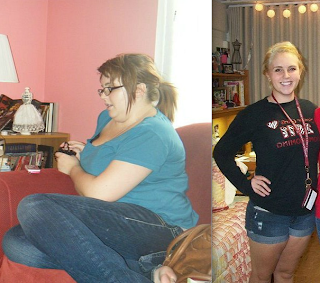 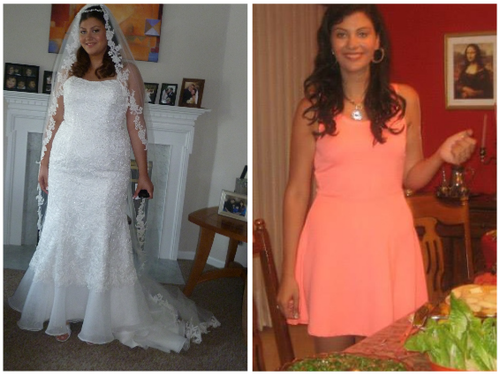 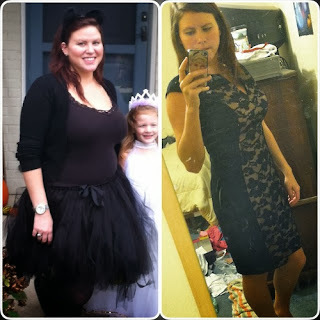 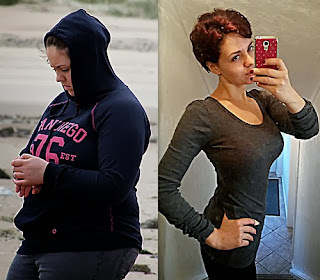 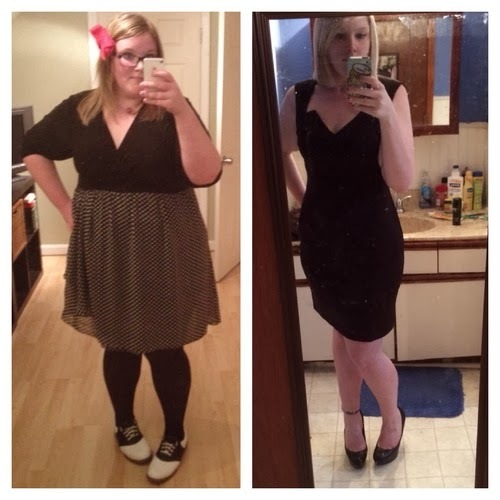 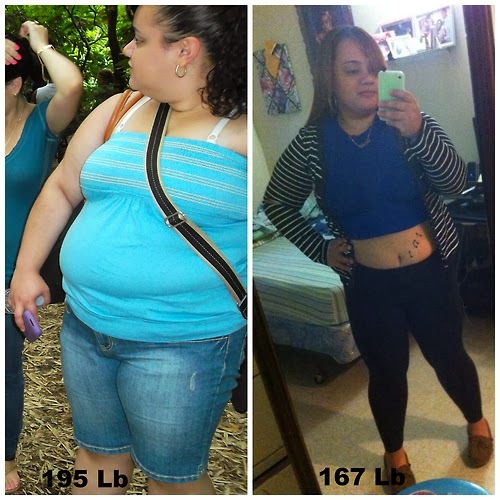 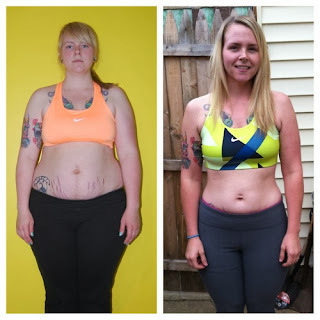 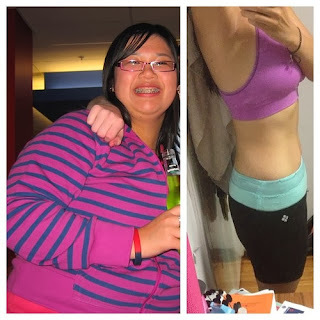 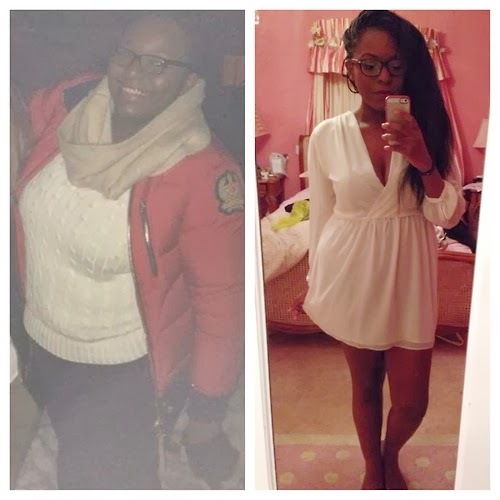 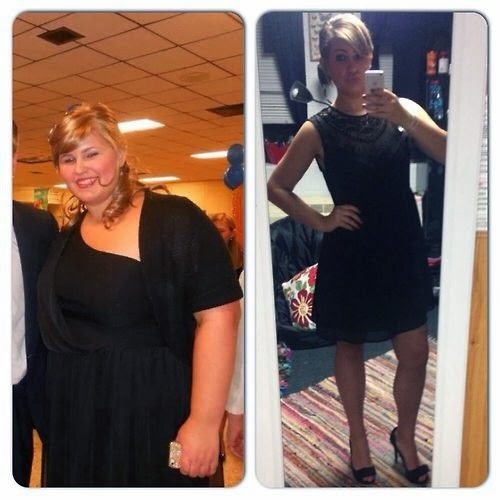 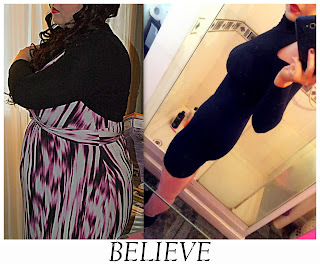 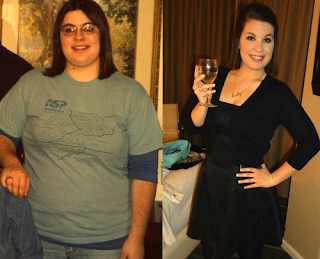 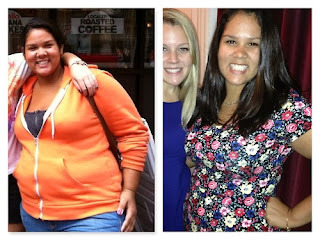 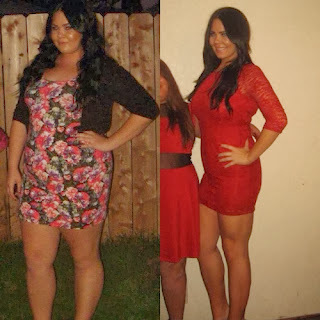 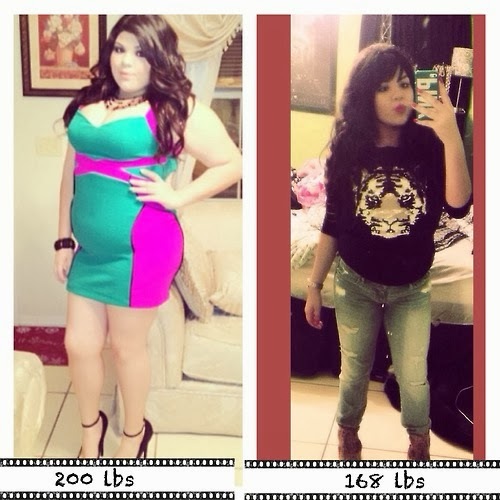 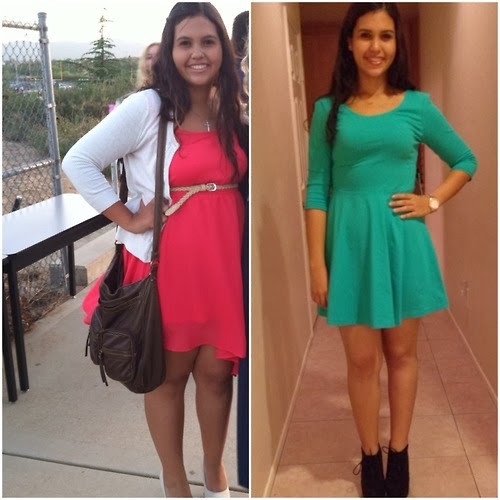 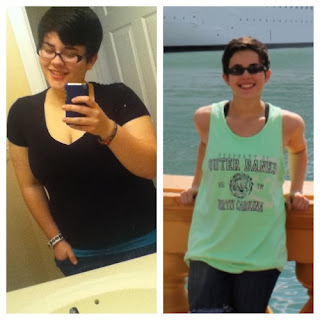 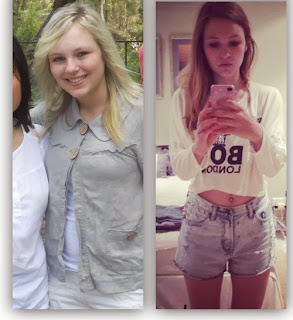 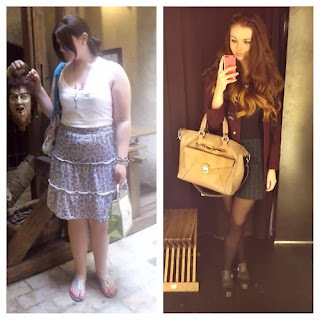 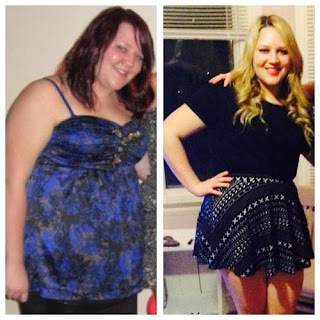 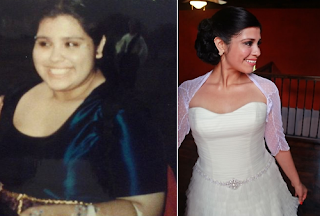 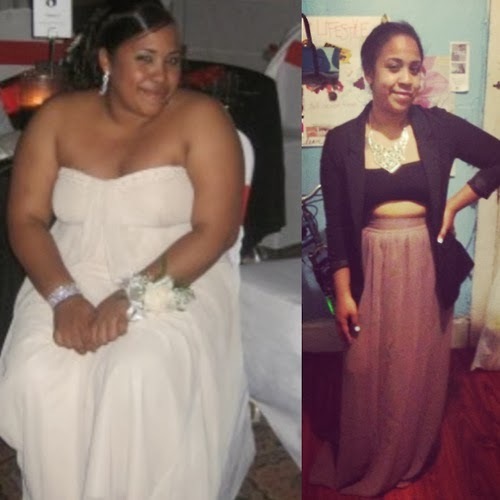 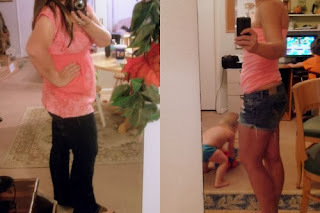 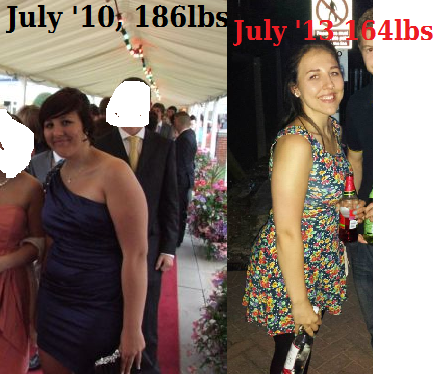 Before and after weight loss: No goal was ever met without a little sweat! I'd rather say 'I did it!' 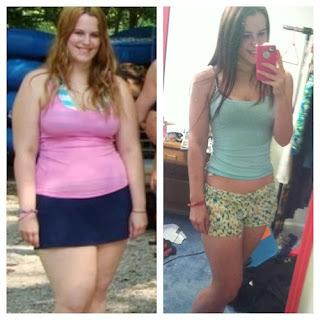 Than say I gave up. 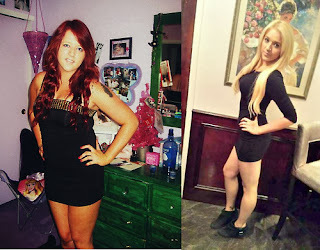 IMPORTANT: This is NOT a pro-ana or pro-mia site.